Which books will a newborn baby enjoy? ?What do you buy after you've read Goodnight Moon? ?Are eBooks and apps appropriate for young children? Can I make up a story to tell my child? What are the best collections of fairy tales, fables, and other classic stories? 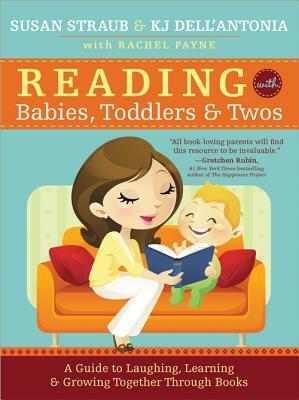 A parenting resource to help with early learning and literacy, Straub, Dell'Antonia, and Payne use their decades of experience as parents, book reviewers, and children's librarians to bring you the very best in children's books, so you'll never run out of ideas for reading with your baby.